Are you ready to upgrade your current air conditioner or install a new high-efficiency system? J.A. Healy & Sons is pleased to install central air and ductless mini-split systems from the best brands on the market. Central air conditioning will keep your entire home cool all summer long. Ductless A/C is a great solution for homes without ductwork. These systems can also provide supplementary heat during the chillier months! Learn more about our A/C installation services and contact us when you’re ready to book your installation. We are pleased to sell and install top-of-the-line central air conditioning and ductless mini-split air conditioning systems. 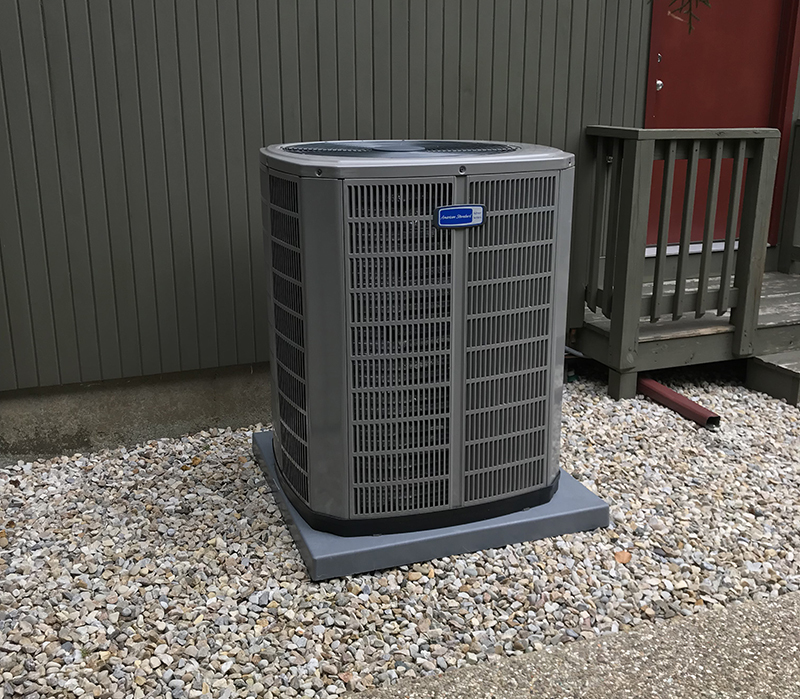 Upgrading to a new high-efficiency cooling system can help you use less energy, spend less money, and stay comfortable through the hottest summer weather. Which type of equipment is right for you? We carry and install ductless mini-splits from Fujitsu. Ductless mini-split systems are made up of one outdoor unit and one or more indoor units that work together to efficiently cool your home. Sleek design, no ductwork required! To get a professional opinion on the best fit for your home, simply contact us online or give us a call at (978) 692-6543.